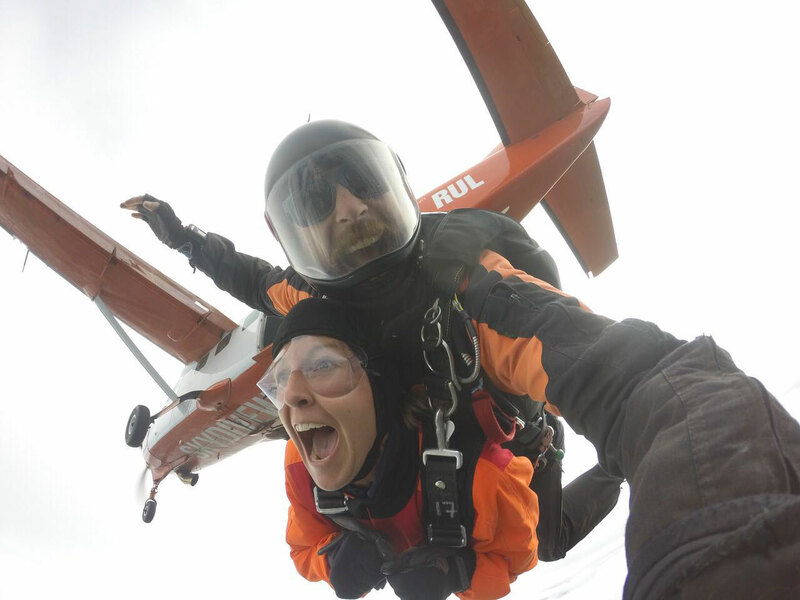 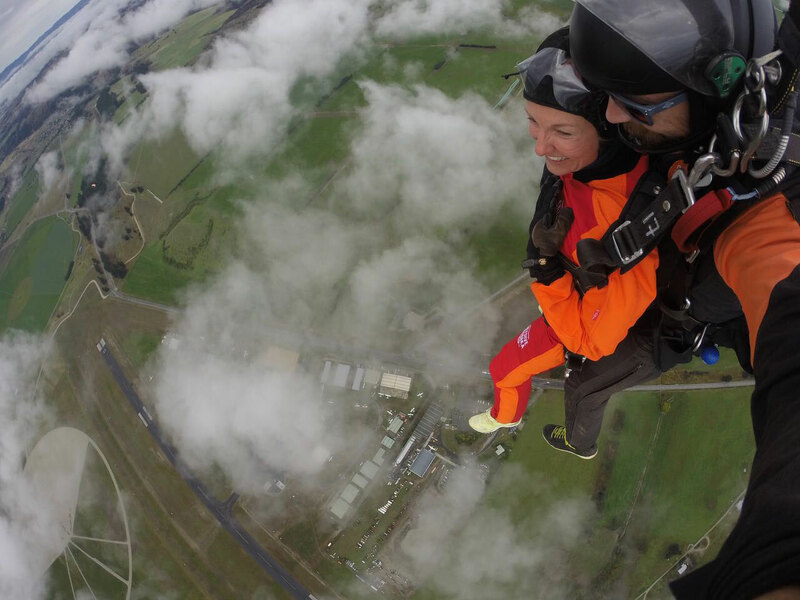 Ming’s sky dive in her own words… She has raised a fantastic £2,380! 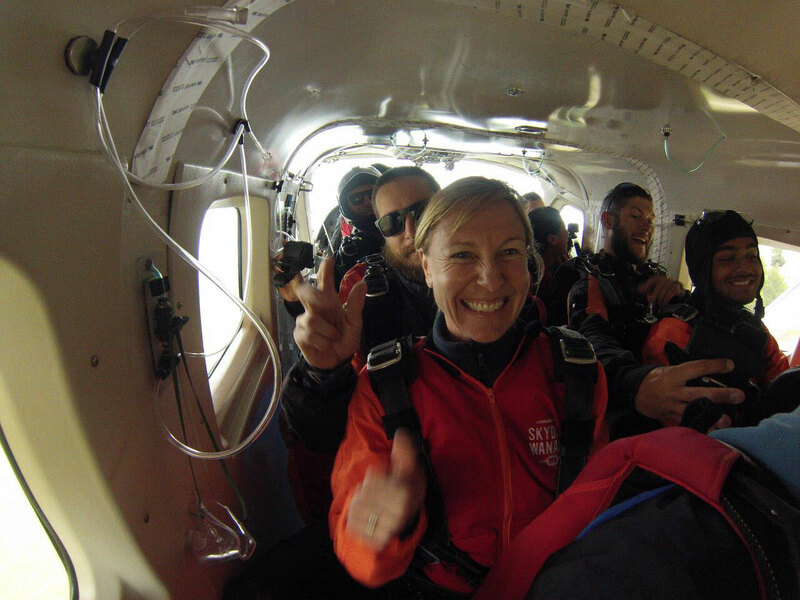 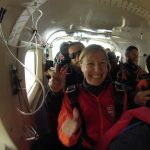 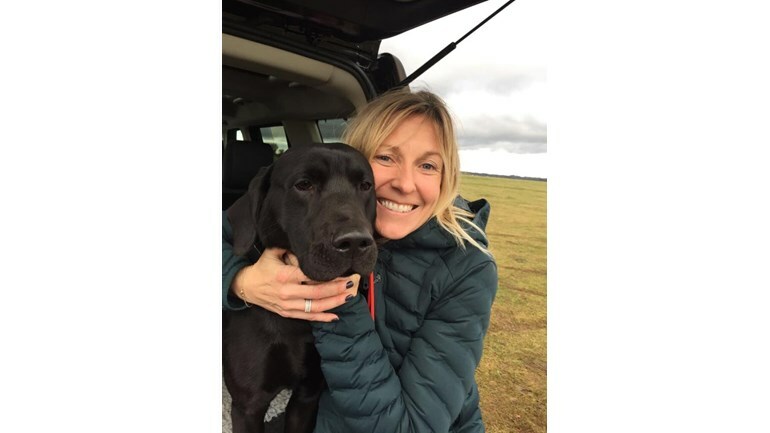 “It was awesome I have to say, felt such a high once I realised I had done it, as it all happened sooooo quickly; you literally get pushed out of the plane, thanks goodness I was strapped to hunky Shane that’s all I can say. 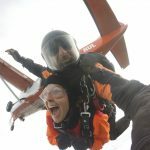 Honestly it was one of the most fantastic things I have ever done, it is a must for everyone!